As the title states, you don’t always need a StatefulWidget. 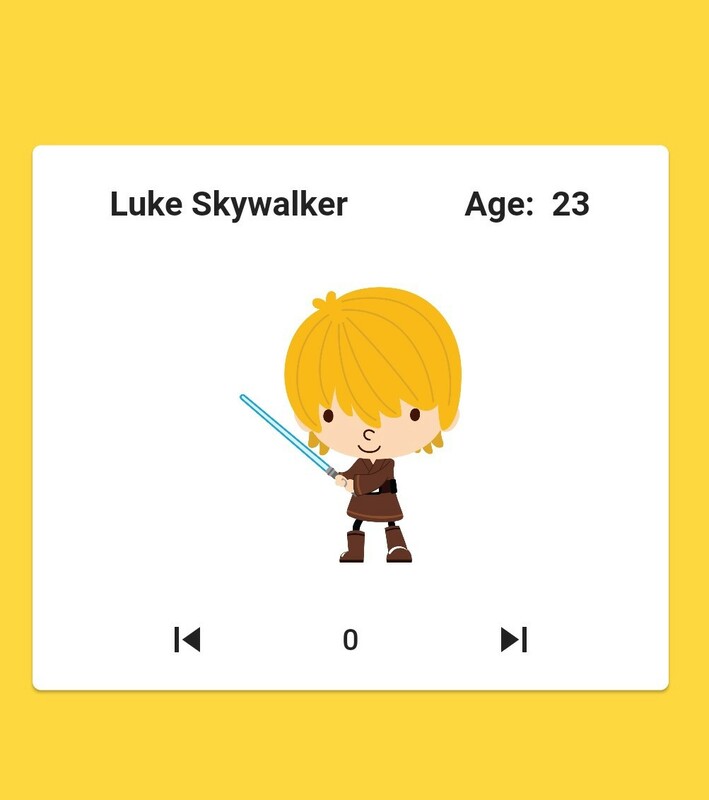 When developing Flutter applications, depending on the widget you are working on, the build method could be quite large. Using a StatefulWidget means rebuilding the entire widget tree every time setState is called. A more nuanced way of handling state changes would be to use StatefulBuilder. 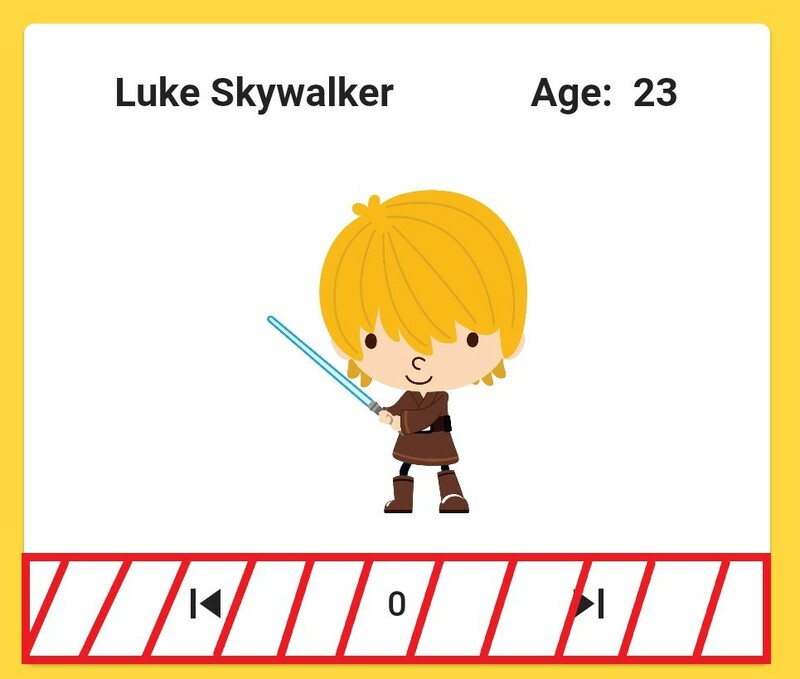 StatefulBuilderis a widget provided by Flutter which allows you to inline state in your build method. This widget is actually a type of builder which uses StatefulWidgetBuilder. This function has two parameters, context and setState. The first parameter context is the BuildContext or the elements. The second and more interesting parameter is setState. Looking at the source of StatefulWidgetBuilder, we can see that setState is a StateSetter. StateSetter is a callback to State.setState. When called, this method rebuilds the widget tree with the updated changes. Now that you have been introduced to StatefulBuilder, you may be wondering how it is used. StatefulBuilder is best used in situations where you have a medium/large widget tree and state needs to be introduced for a small subsection of that tree. The above code snippet shows StatefulBuilder being used in a Card. Instead of making the entire card stateful, we are using StatefulBuilder to build the section of the tree where state is needed. In this case, we are using it to only build the Row of buttons and text. As a result of this, when onPressed is triggered and setState is called, only the Row and its children are rebuilt, all other widgets are not. 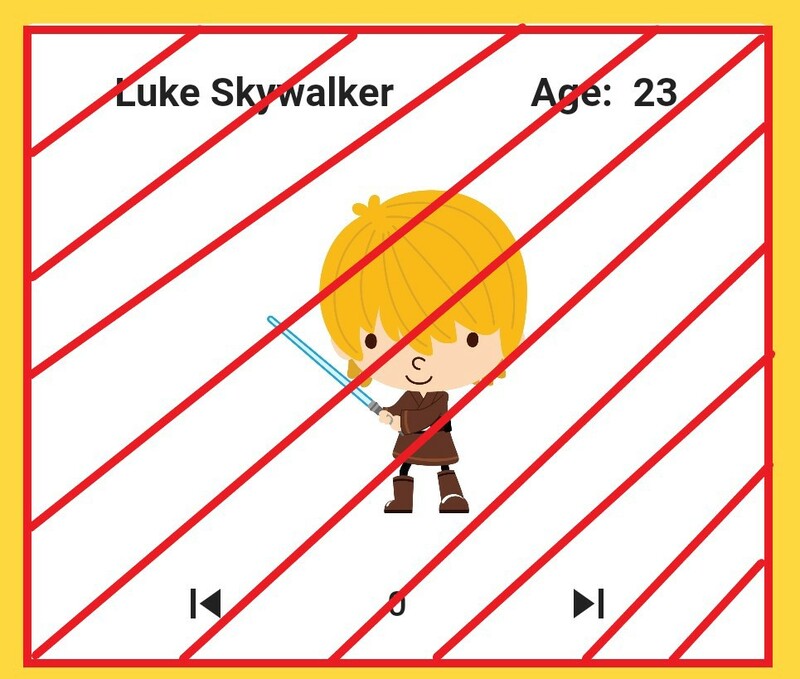 If the entire widget was made stateful, instead of having only the Row rebuilt, the entire Card would have been rebuilt. StatefulBuilder like many other obscure Flutter widgets provides great functionality and helps to better improve performance. It gives you fine grain control of which parts of the widget tree you are rebuilding and when. I hoped you enjoyed this article, if you have any questions or spot any errors or have a suggestion for an article, please leave a comment or reach out to me on Twitter, I am @Nash0x7E2. The full source code for this project can be found on my GitHub: https://github.com/Nash0x7E2/stateful-builder. Also be sure to follow Flutter Community to keep up with everything as they relate to Flutter.